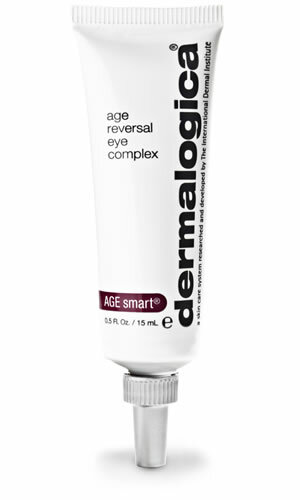 Reverse multiple signs of aging with this breakthrough treatment specifically formulated for the delicate eye area. Targets concerns of the eye area, primarily wrinkles and crowÕs feet plus puffiness, dark circles due to hyperpigmentation and skin sensitivity due to dehydration. Mature or prematurely-aging skin around the eye area. Start using alternate nights, for the first two weeks. As skin responds and increases tolerance, build up to using nightly. After cleansing, smooth and pat around the eye area working from the outer corner, inward. Retinol helps minimize lines around delicate eye area; helps reverse photoaging and chronological aging of skin tissues. 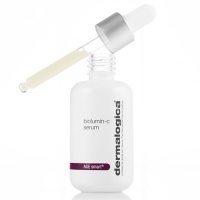 Exclusive AGE Smart active ingredient complex helps prevent AGEs, inhibits MMP activity and quenches ROS (free radicals). Fights bags and under eye dark circles while strengthening blood capillaries and increasing blood mircrocirculation. Reinforces structural support tissue to maintain skin firmness.